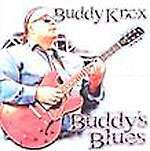 Buddy Knox Blues Band members: Buddy Knox on lead vocals/guitar, Teangi Knox (his son, rhythm guitar), Barega Knox (his nephew, Fender bass), Bareki Knox (his nephew, drums) and Fiona Peters (accordion). 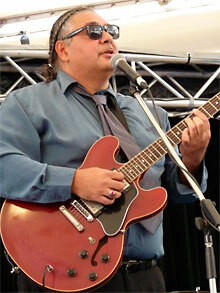 Buddy Knox is the son of Aboriginal country singer Roger Knox. 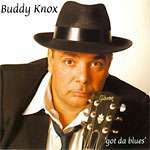 This is Buddy Knox' debut album, but he has played many years before in his dad's Euraba Band.